Some parties just make you want to jump in and be a guest. 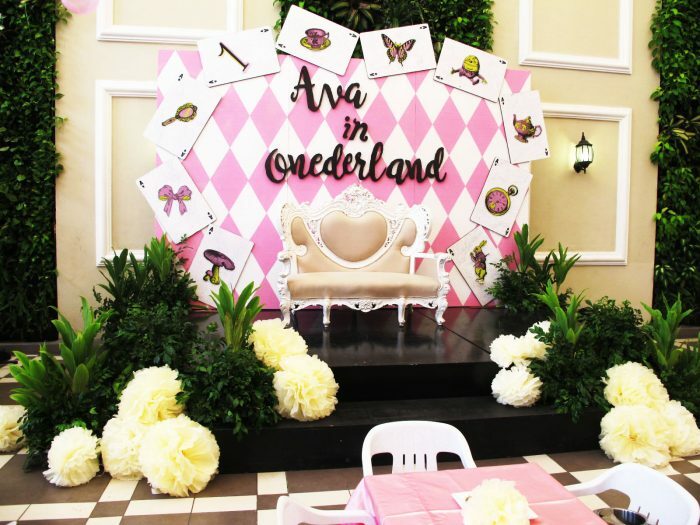 This dreamy Alice In Wonderland party is no exception! 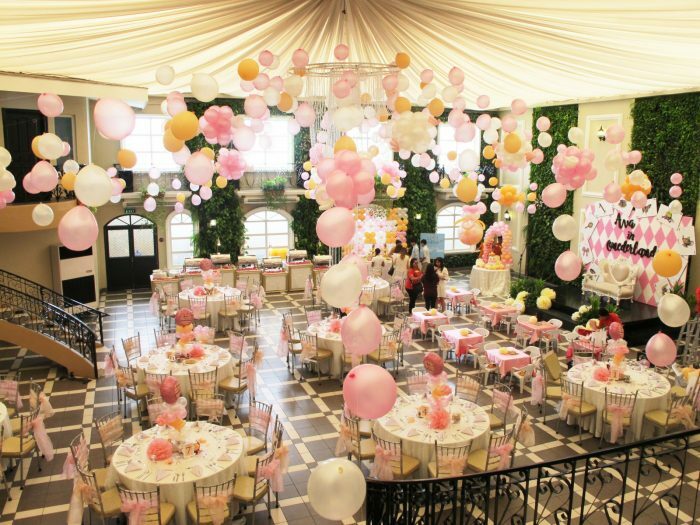 The lovely little girl threw a whimsical, fun and dainty celebration! 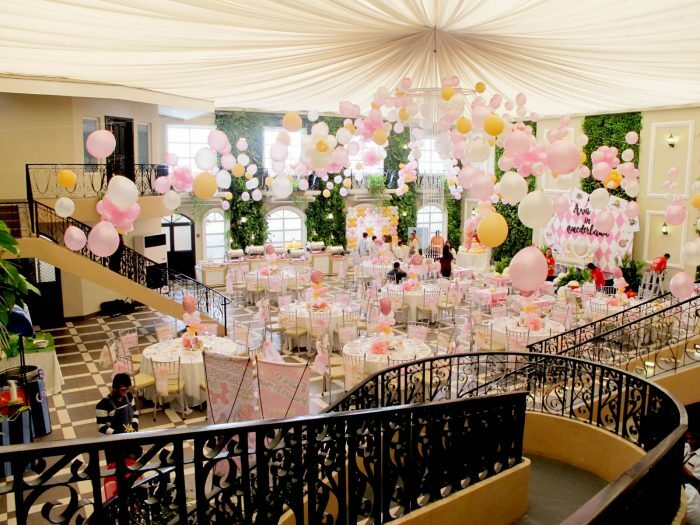 The stunning garden venue was surrounded with pink and orange balloons, huge flowers and magical touches which makes the party enchanting! 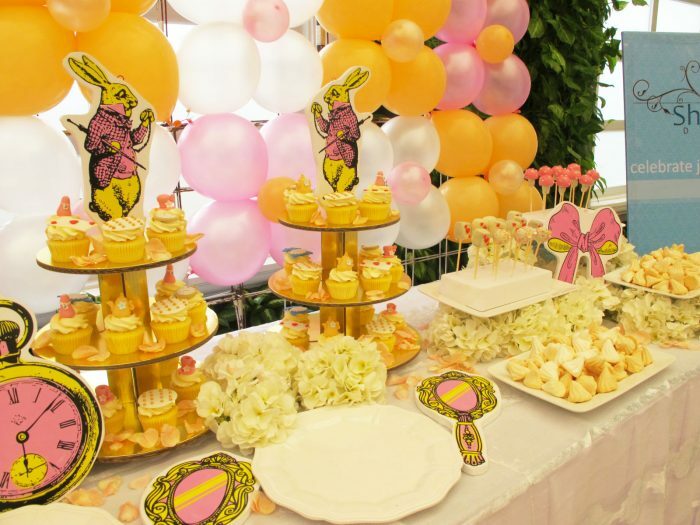 Everyone enjoyed the adorable fondant cupcake toppers and the vintage teapot! It was an awesome kiddie birthday party where everyone have smiles in their faces! 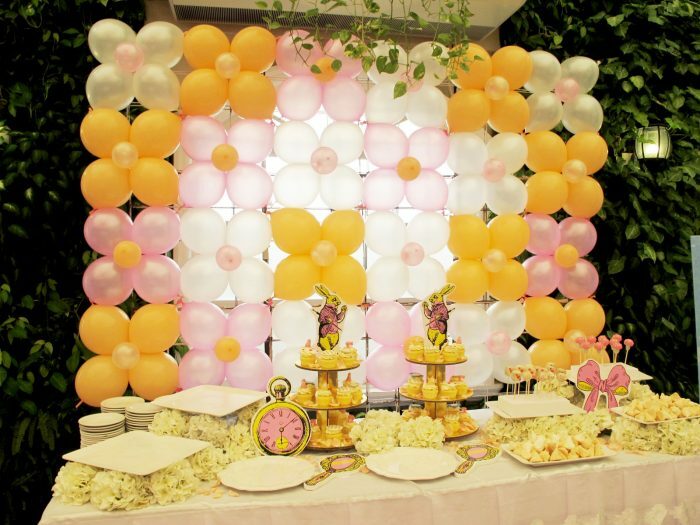 The little girl’s beautiful feast was ended with a sweet message coming from her lovely parents! 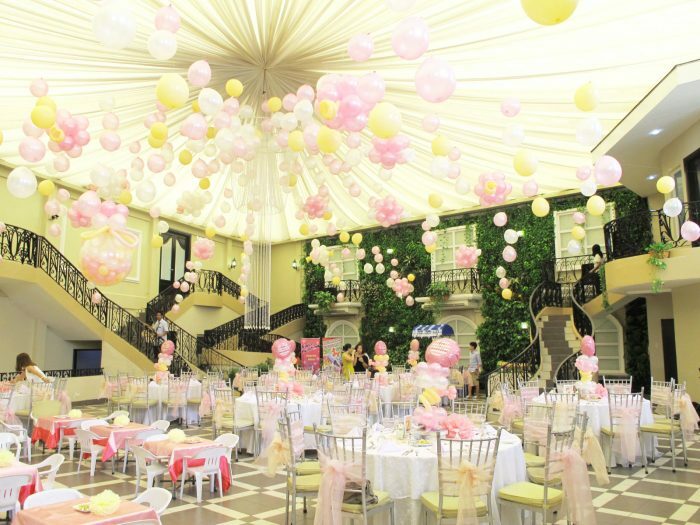 Have a wonderful kiddie party experience at Hanging Gardens! 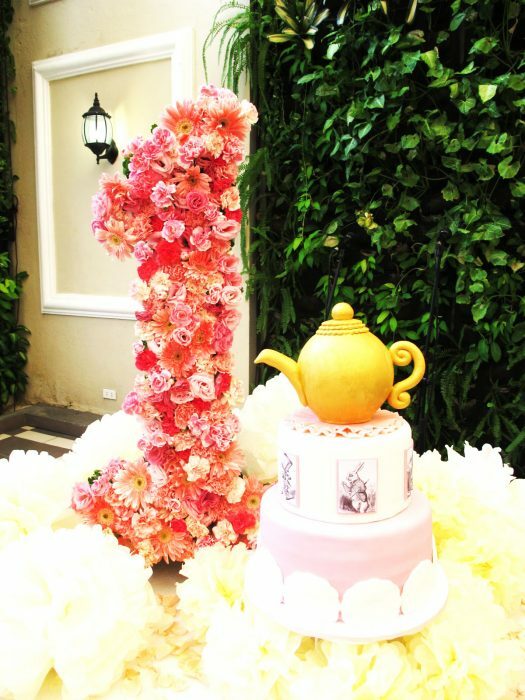 Our Kiddie Comprehensive Birthday Package includes all that you need, from venues up to the food carts that your kids will surely enjoy!